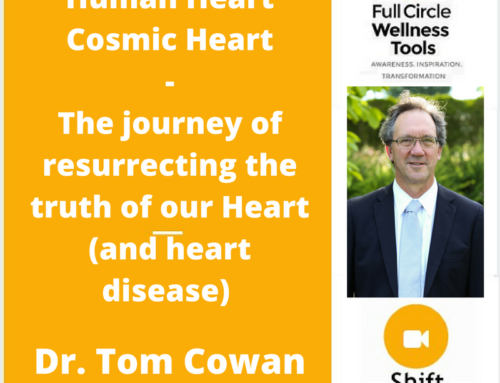 Scott Forsgren of “Better Health Guy” was one of the first beacons of light I found in the online health world when I first found myself adrift in the abyss of chronic illness. When I was first diagnosed I joined all the relevant “Yahoo Groups” and online communities focused on symptoms and diagnosis. Like so many, I was scared and overwhelmed and didn’t know anything different than the negative and typically pessimistic culture often perpetuated in online groups. I hadn’t begun yet to seek positive healing environments, let alone create my own. 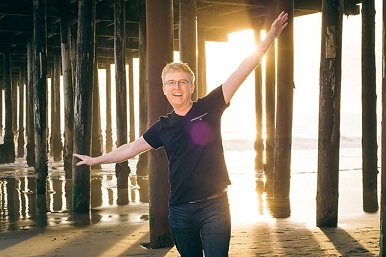 Driven by his own journey with Lyme disease, co-infections and chronic illness Scott has become an inspiring leader for many still finding their way through diagnosis, recovery and symptom management. 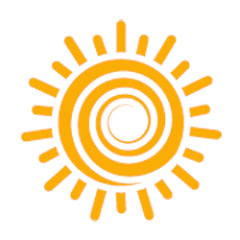 His approach focuses on minimizing his daily stressors and incorporating healthy eating methods, body and mind detoxification, and postural exercise techniques. 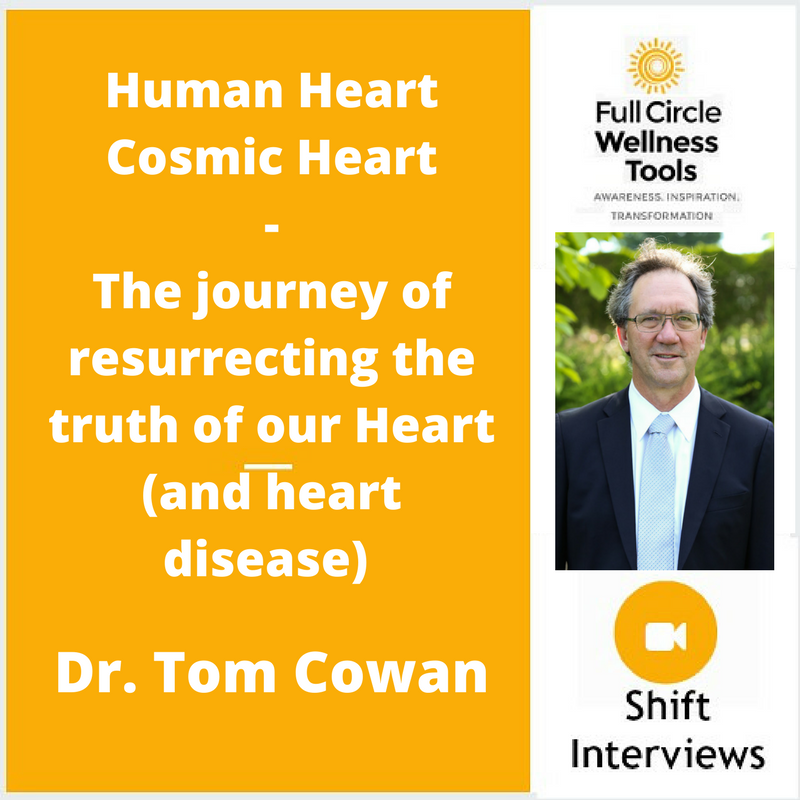 His passion for recovery from bodily illnesses motivates him to share his breakthroughs, and keeps him on the forefront of new treatments and protocols. Scott has worked with many of the top experts in the field of integrated medicine and his tireless work sharing his experiences and insights has helped many, including me, find their way to Chronic Wellness. 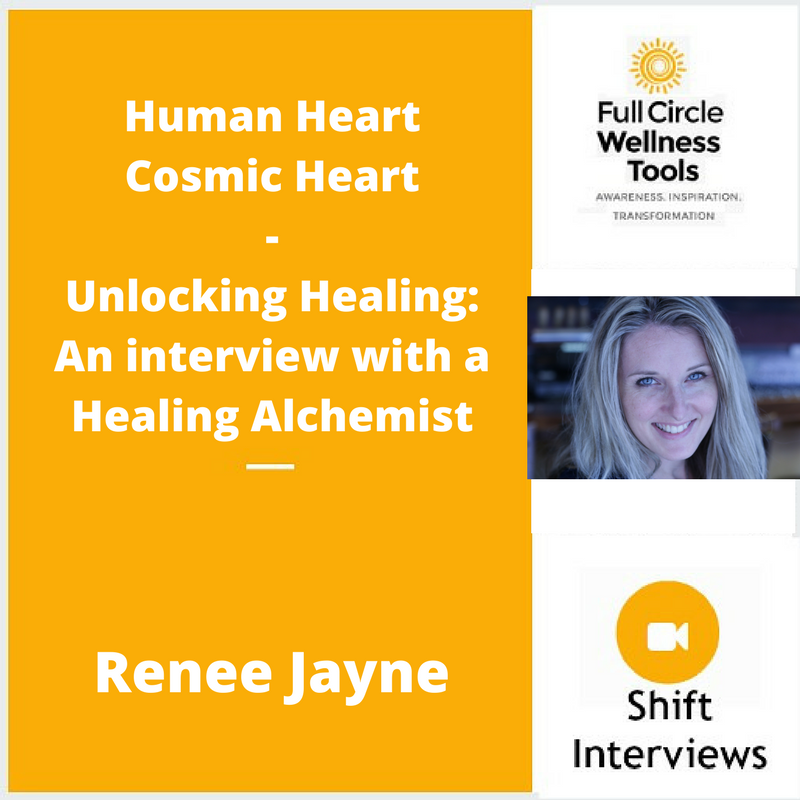 I am honored to have connected with Scott for this Shift Series interview, and am thrilled to be sharing his light with you all here. 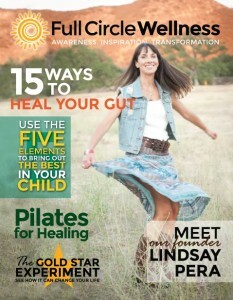 Lindsay and Scott talk about Recovering from Chronic Lyme Disease and Mold Illness. 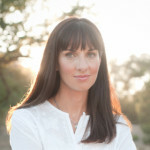 Nearly twenty years ago, I was bitten by a tick in Northern California and within a year, I went from a vibrant, healthy person to someone that was in intense pain and spent the majority of my days in bed. It took 8 years to finally get diagnosed with Lyme and while it wasn’t the easy answer I had hoped would someday come, I at least had something tangible to work on. Beyond Lyme, I later found that I had been living in an apartment for 10 years that was full of mold and that only made matters worse. Fortunately, I found mentors that helped me to understand what I need to do to get well, and today, I am beyond grateful for my state of health and wellness. My illness has forever changed me – in very positive ways. Chronic illness is complex. It is never one thing. My experience suggests that we have to explore many different factors in order to regain wellness. I once thought that it was all about infections, toxicity, and emotions in that order and now see it the exact opposite – emotions, toxicity, and infections. All of these require work in order to regain wellness. Beyond that, we have to turn over every stone and ensure we aren’t missing something big – like mold, parasites, EMF sensitivity, dental issues, and more. The more we unburden our body, the better our body can focus its energy on healing. Having dealt with Lyme and mold illness for almost 20 years, I have faced notable adversity. Each challenge is a new opportunity to find solutions. Doing things on a daily basis to continue to support the level of balance and wellness I have today is an ongoing focus. Once we recover, our commitment to health must remain. We must continue to be as good to ourselves after our illness as we learned to be in order to recover. I am a far better person today as a result of the numerous challenges I have faced over the years. I continue to utilize a natural program of supplements and herbs to maintain my state of health. Detoxification is my primary focus these days but I do also incorporate broad-spectrum nutritional support as part of my maintenance program. I choose to eat foods that are health-promoting and minimize ones that are stressful. I incorporate exercise such as cycling into my life as well as regular stretching and postural therapy such as Egoscue. I have a room setup at home for my healing tools and regularly use tools such as the Biomat, PEMF, and my far infrared sauna. These have remained some of my favorite health supporting tools and I work them into my routine several times a week. In those people that I have worked with as a health coach, one of the primary things I suggest is that they rule out mold. It is so common in some areas of the country and can negate most, if not all, of the other things one does to improve their health. Big gains often come when one removes ongoing mold exposure from their life. Dealing with emotional traumas and conflicts is huge as well. 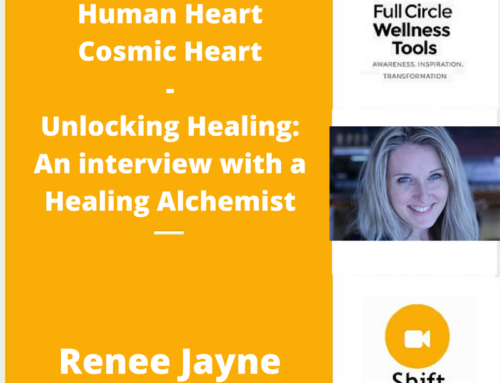 Many people have underlying belief systems that are a roadblock to regaining wellness. Toxicity and chronic infections have to be addressed. Next, I would explore the possibility of parasites and dental infections. These can both be factors in chronic illness that are rarely explored and yet prevent us from regaining wellness. EMF exposure is an ongoing stressor and implementing EMF reducing options can unburden the body. My primary mentor, Dr. Klinghardt, has stated that molds produce up to 600 times more biotoxins in the presence of EMFs. Deeply loving yourself, feeling that you are deserving of optimal health, and knowing that you matter and are worthy of wellness. Work in this realm is so profound. People can feel defensive when this topic is discussed. The reality is that if you didn’t have emotional issues that set the stage for chronic illness, you likely have acquired some along the way in dealing with a chronic illness. In my experience, this work never ends. The quote that comes to mind is from my mentor, Dr. Klinghardt. He was one of my primary doctors and a key reason that I am as well as I am today. He often says that “the only way out is the way through”. Getting well is not easy, but we can get there and we can get through the challenge of chronic illness and live healthy, happy lives. Scott Forsgren is a blogger, health writer, advocate, and coach. 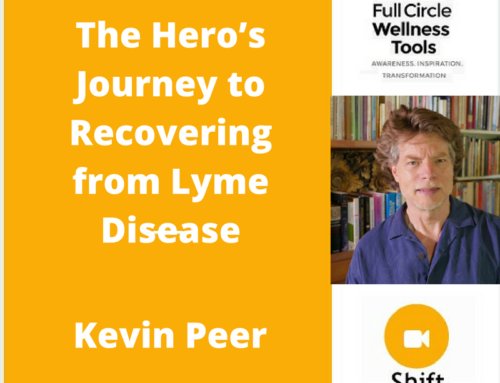 He is the editor and founder of BetterHealthGuy.com, where he shares his 18-year journey through the world of Lyme disease and the myriad of factors that it often entails. 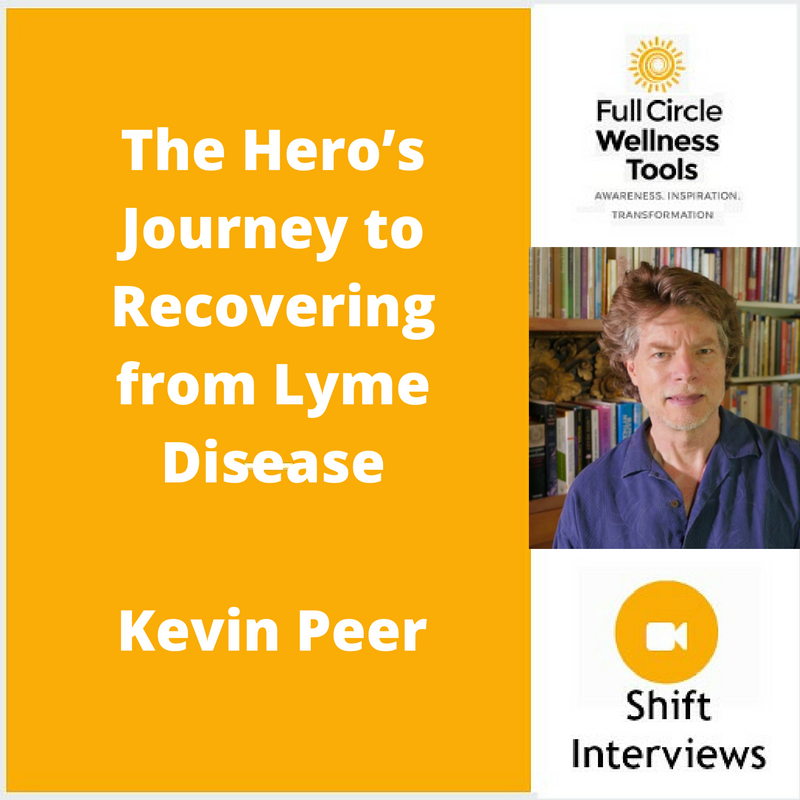 He has been interviewed on Lyme Ninja Radio, Lyme Less Live More, Essential Medcast, and Beyond Wellness Radio. He has been fortunate to have written for publications such as Townsend Letter, Public Health Alert, Explore and others. He has lectured on his recovery from chronic illness as an invited speaker of the Klinghardt Academy and at AutismOne. He serves on the Board of Directors of LymeLight Foundation which provides treatment grants to children and young adults dealing with Lyme disease. Today, Scott is grateful for his current state of health and all that he has learned on this life-changing journey.